A professor at Cornell University is predicting that personal 3D food printers are set to take off—a food revolution that might arrive sooner than we may think. Hod Lipson, an associate professor at Cornell, recently spoke about 3D printed food at the Cornell Food Systems Global Summit. He believes that even though 3D printing has been around for decades, 3D food printing may be the “killer app” the technology has been waiting for. What makes printing your food so enticing is the flexibility, providing what Lipson says are “infinite varieties” of food on demand and allowing customization of everything from flavors, shapes, portions and even nutritional value. “Imaging [printing] breakfast based on what your body needs on the fly,” Lipson was quoted as saying by Food Navigator USA. It’s the huge drop in prices that is really making printed food seem like it could show up in your home soon. In a trend similar to the one computers have followed—the first UNIVAC computer used by the US government cost $750,000, and today you can drop by Best Buy and pick one up for a few hundred bucks—3D printers have dropped in price from around $500,000 to near $1,000 today. Products like the Foodini, for example, are planning to bring 3D food printing into our homes at an affordable price as early as next year. Lipson said work needs to be done to make more ingredients “printer-friendly,” but at the rate we’re going a printer could be as common in the kitchen as a slow cooker. 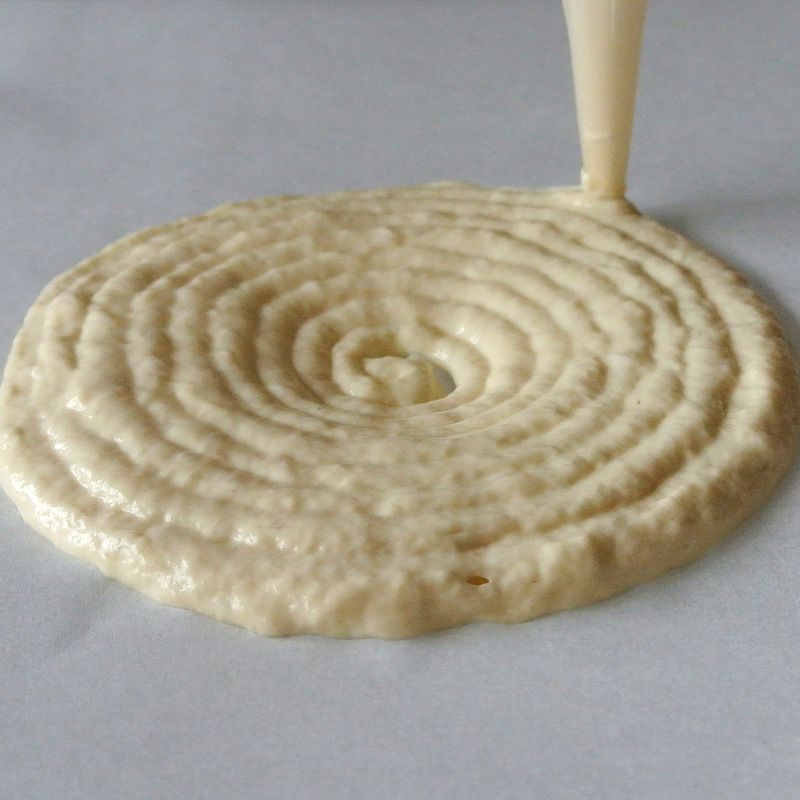 Now if we could only get comfortable with the idea that our food is getting extruded.